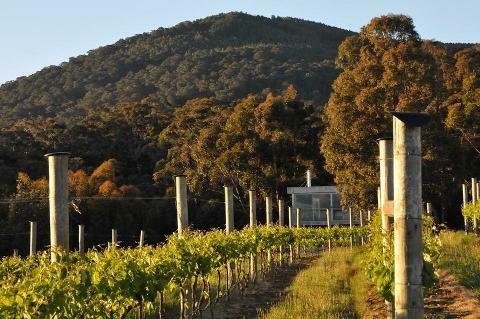 It’d be hard to find a wine region in Australia that produces cool climate wines as well as we do - that’s because the Macedon Ranges is the coldest grape growing region in mainland Australia. 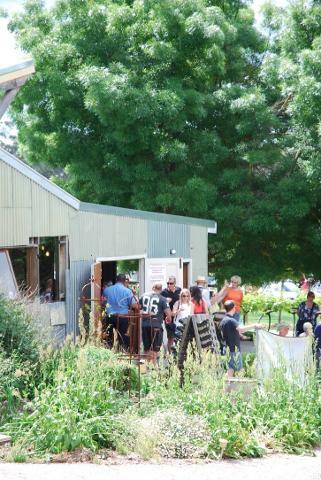 The Macedon Ranges doesn’t do mainstream, big or commercial – in our patch we’re talking more boutique, authentic, family owned……and exceptional. 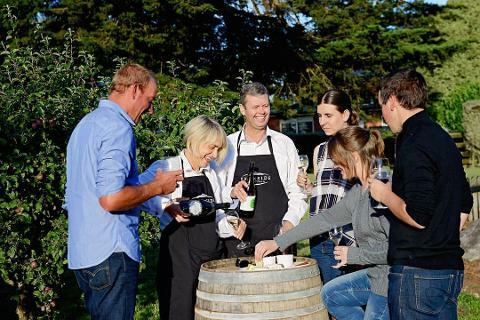 With a majority of our wineries producing under 100 tonnes of grape crush each year, our wines may be limited in quantity, but high in quality and in some cases only sourced at the cellar door. And with the altitudes of our vineyards varying from 300m to 800m you get treated to a diversity of wine styles making this an outstanding winemaking region. 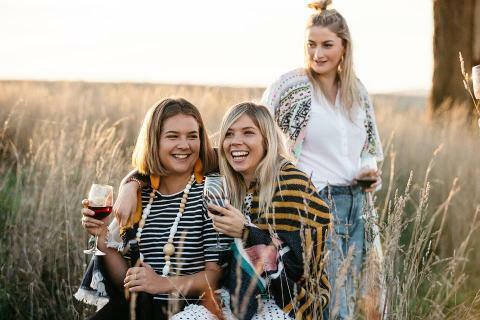 We’ll weave our way down country lanes to wineries off the beaten track, to taste delicate sparkling and crisp chardonnay to refined pinot, sumptuous reds and so much more. 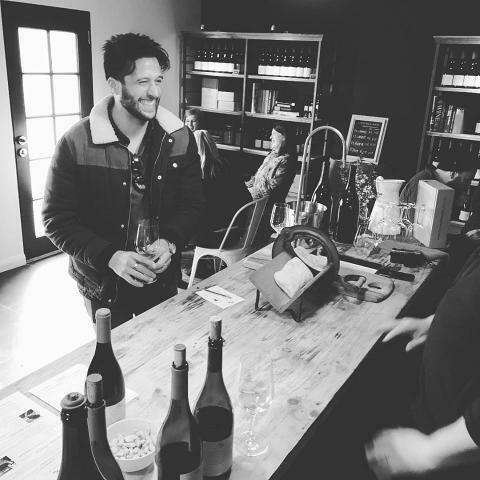 And as with all of our culinary adventures our experiences deliver so much more than just a tasting - you’ll learn a little too and get out, about and under the skin at each of the wineries on your adventure. WHY DO YOU NEED TO TRAVEL ON THIS TOUR? HERE ARE TRW’s 5 REASONS TO WANDER. 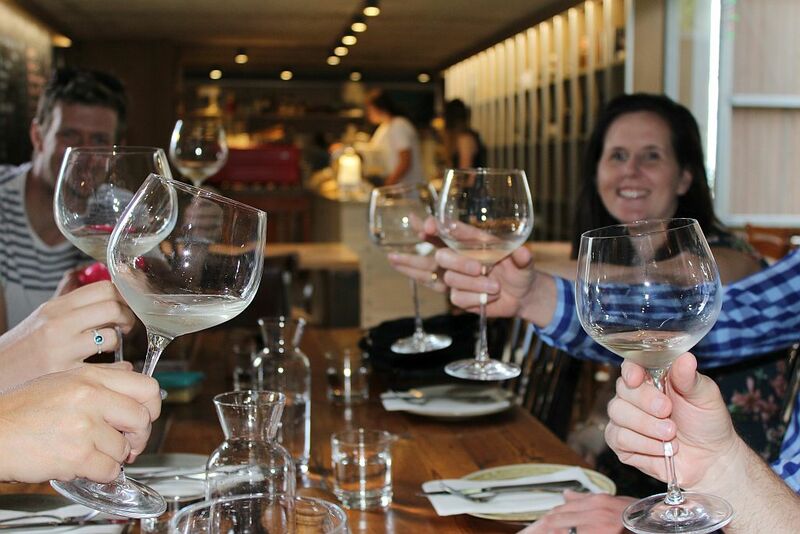 Visit, experience and taste wines from 4 of the best award-winning boutique cool climate wineries in the region, and also enjoy a delicious winery lunch. We don’t just visit the wineries. We know the owners and we know the makers so we’ll get you face-to-face with the people who grow the grapes and make the wine. This safari is more than just tasting. 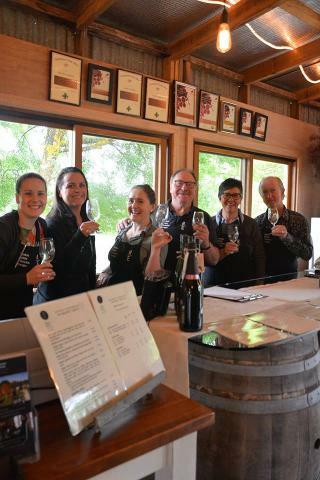 We let the seasons and climate dictate the way we wander, so depending on the time of year, what you discover and learn at the wineries we visit will vary on each and every adventure.